How to register for classes: Step-by-step instructions can be found here. Signing up for classes can be a bit tricky. This page will help guide you through the steps to sign up for classes here at the U of O! Registering for Upper-Division Courses: If you are registering for Upper Division Courses, you may need to be cleared to take that course. 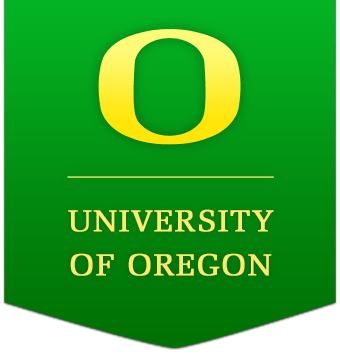 Please send your course wishlist to exchange@uoregon.edu to be cleared for any courses that require pre-requisite classes. Unable to register for class? You may be registering too early! Click this link for steps to find out when you will be eligible to register for classes! Need Course Syllabus and Course Descriptions? Depending on the course, you may be able to find the Course Syllabus here UO Class Schedule. Follow these steps to find course syllabus and course descriptions. 3. Click on the CRN for any of the courses. You will find credit information and the course description. There may be a Course Syllabus available to download as well. Need to know if there are any schedule conflicts? Try out Schedule Builder to build possible schedules for the upcoming term and see what classes are available! What if the class I want is not available? There are a few options. These options do not guarantee that you will be able to join the class. 1. Sign up for the Waitlist, shown as “WL”. 2. Speak directly with the professor in person or via email. 3. Wait until the first week and check continuously to see if a spot opens up.